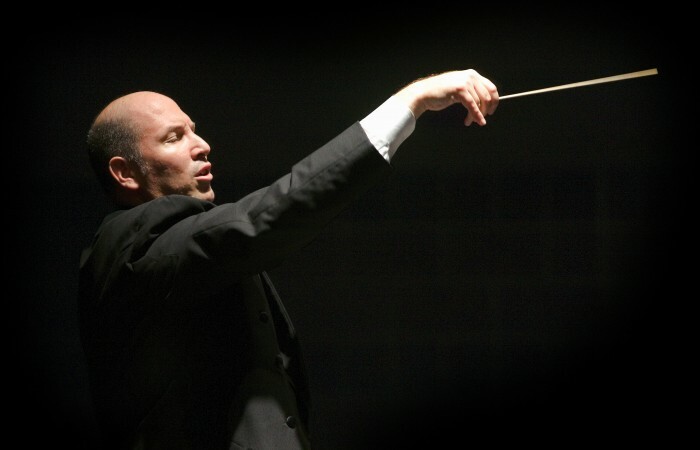 Jed Gaylin – “Generous” is the word listeners and performers use time and again to describe conductor Jed Gaylin’s approach to the orchestra, the score, and the audience. His unselfconscious spirit and joyful abandon paired with a probing intellect result in cohesive, powerful programs, compelling interpretations, and evenings that are fresh and exuberant. George Szell said, “In music one must think with the heart and feel with the mind,” a maxim Jed Gaylin embodies abundantly and passionately. “Generous” is the word listeners and performers use time and again to describe conductor Jed Gaylin’s approach to the orchestra, the score, and the audience. His joyful abandon and probing intellect join together in powerful programs, compelling interpretations, and evenings that are fresh and exuberant. George Szell said, “In music one must think with the heart and feel with the mind,” a maxim Jed Gaylin embodies abundantly and passionately.